Congratulations to the playwrights for the main line-up (12 One-Act Plays) of Virgin Labfest X (2014)! Established in 2005, THE VIRGIN LABFEST is a laboratory festival of new plays by emerging and established Filipino playwrights and held annually at the Cultural Center of the Philippines (CCP). 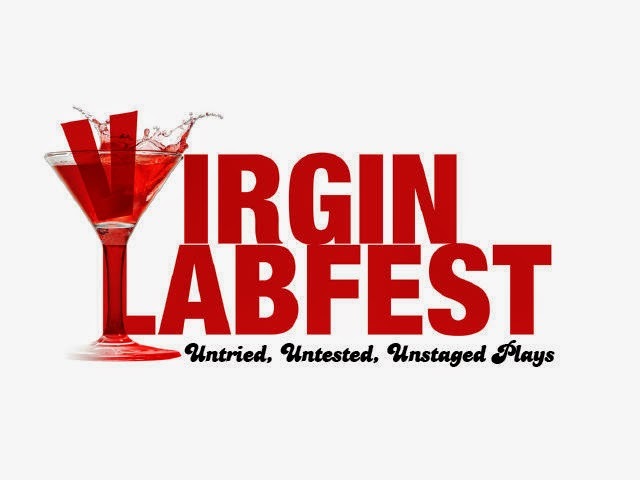 The Virgin Labfest aims to provide Filipino playwrights a venue to present their unpublished, unstaged, untested and untried works to the theatergoing public. The Virgin Labfest is a yearly project of the Manila-based playwrights group Writer's Bloc, Inc., acclaimed theater company Tanghalang Pilipino, and the Cultural Center of the Philippines (CCP), in cooperation with the National Commission for Culture and the Arts (NCCA).